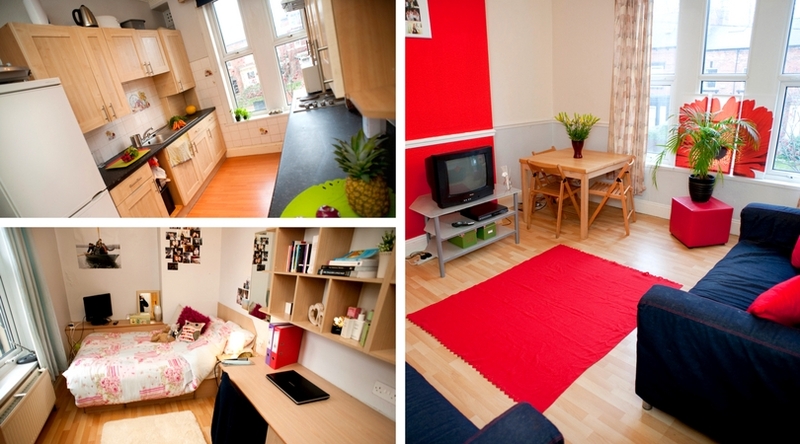 Unipol let individual rooms in shared houses throughout the city to postgraduate students. Wherever possible, we always try to make sure postgraduates are living in an exclusively postgraduate household, which are generally quieter buildings in convenient locations, not far from the place of study. To ensure your time living in a Unipol house is stress-free, all bills and WiFi are sorted out by Unipol, so you can focus on your studies. 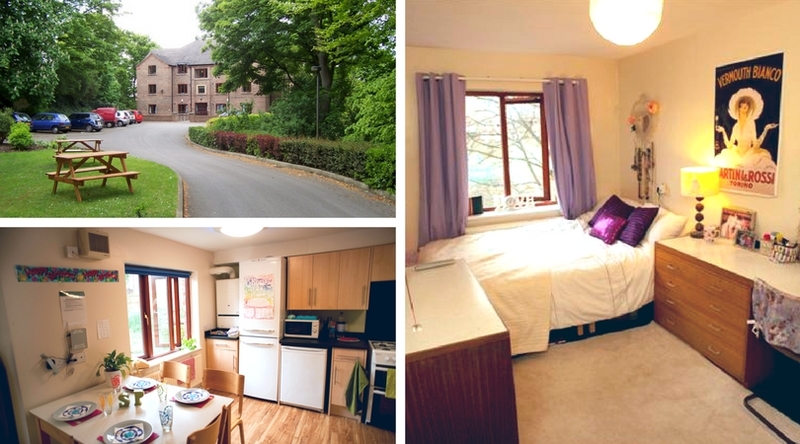 Six bedrooms in this Postgraduate flat are available from the 1st September 2018. At £109pppw, with all utilities and TV included, this flat is great value and in a prime location. And what’s more, the kitchen, bathroom, and terrace overlooking Headingley Stadium are to be fully refurbished before the move in date. Garden House is tucked away in its own leafy hideaway just a moments walk from the centre of Headingley. Perfect for those who like privacy and a bit of quiet, yet enjoy sharing with other students. Rooms are £88pppw, with Internet TV Licence and Contents Insurance included. 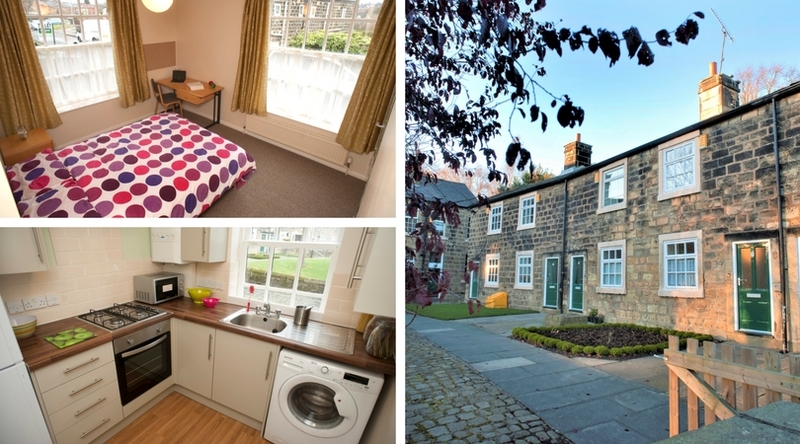 These attractive one and two bedroom apartments are situated in a listed communal square in central Meanwood. The square is conveniently located just 300 yards away from local amenities including Waitrose, Aldi, and a number of bars and restaurants. Ideal for Postgraduates and young professionals. This is just a selection of our available properties for 2018-19. To see what else we have on offer, visit our website, pop into our office on Woodhouse Lane, or call us on 0113 243 0169.